Life’s is great for having a dog in our life. 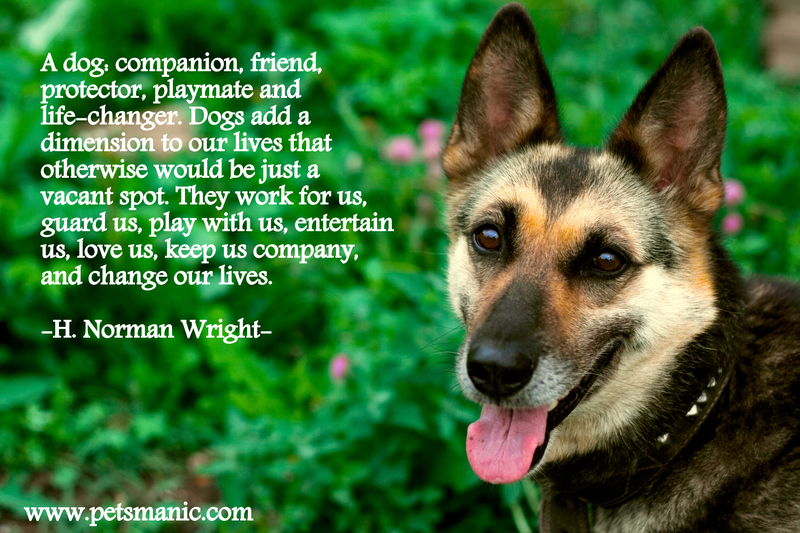 Dog is no longer being consider as “A Man Best Friend” but should be rephrase it as “All Human Best Friend”. Do you agree? 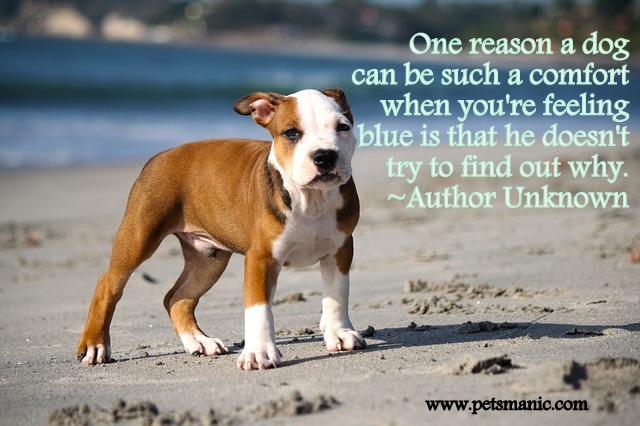 We also need to understand that dogs are a huge responsibility for us and if we fail to realize this, it will cause many distress to you and the rest. 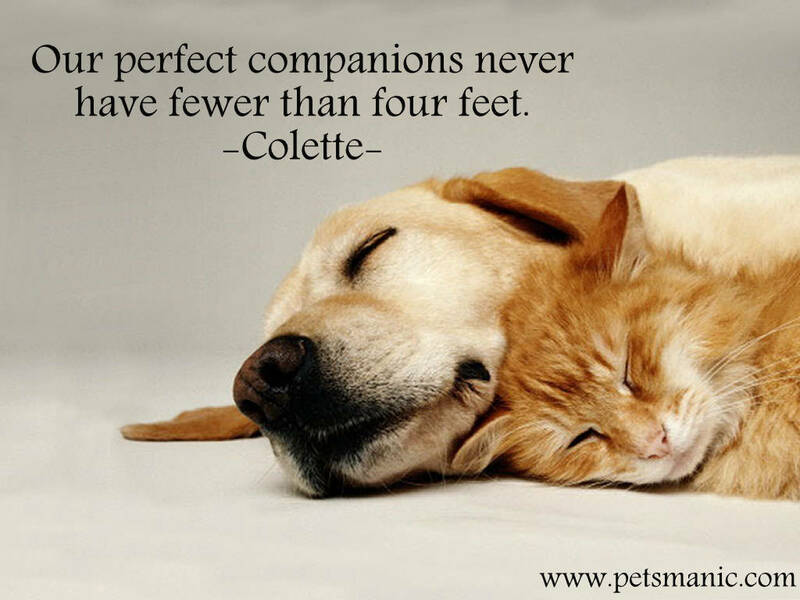 Do remember to spend some good quality time with your paws because this important moment can create a good bond between you and your canine friend. 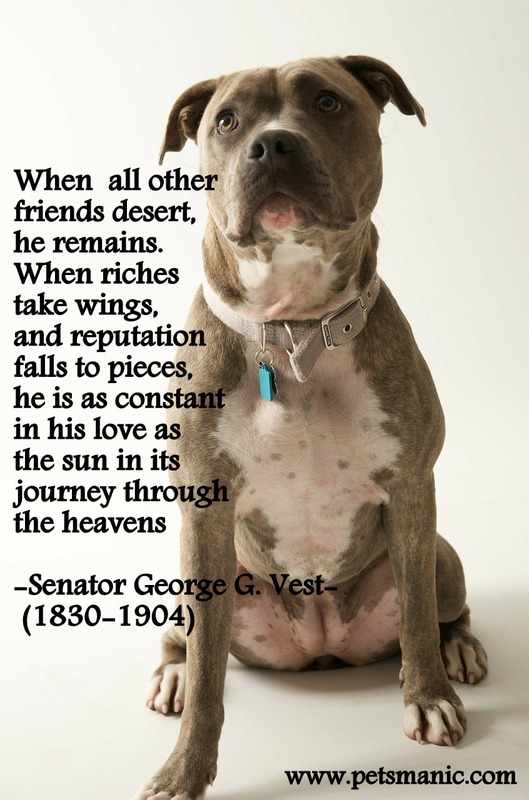 Do remember that “Dogs, like children, become emblems, for who we are out in the world. We can’t help letting it happen”. (Steven Winn). 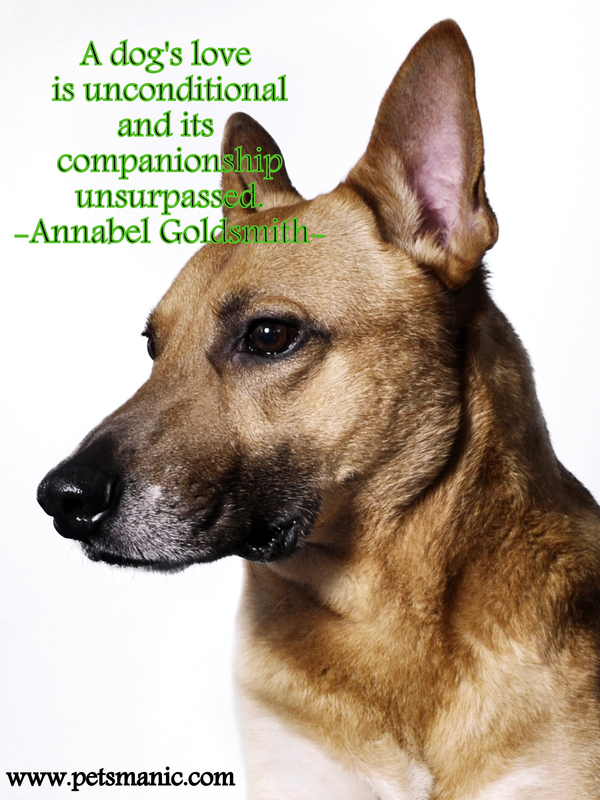 Do you always speak or share your inner feeling with your dog? How do they response? If you want to share a secret with someone, guess the best candidate will be our dog. Why? Loyalty is their main characteristic. Whatever we whisper to their ears, they will not let it out and carry it on until their last breath. If you can’t find the correct person to share your secret and if you do not wish to write it all down in your personal dairy book, why not choose your loyal canines? 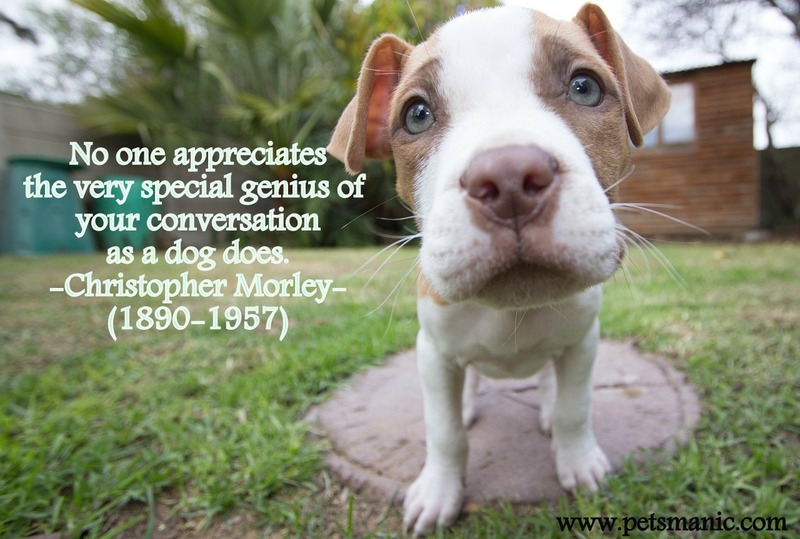 Just speak it out and you will surprise that your loyal canines will keep on listening without grumbling a single word…. 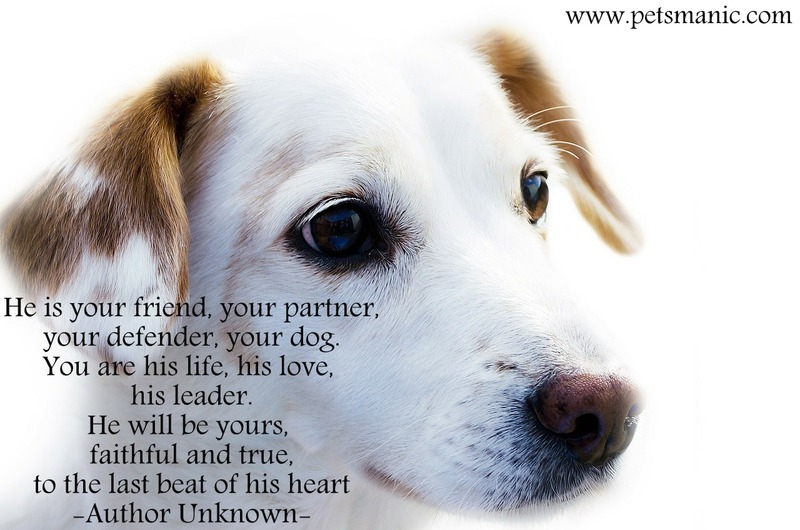 Dog is everybody best friend….